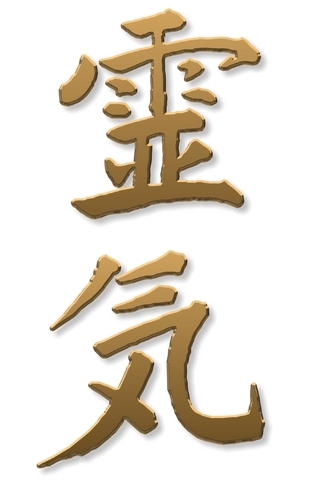 Shoden sets the foundations of Reiki training and practice. It opens you to Reiki energy, increasing the flow of ki (energy) through the body’s energetic pathways. Shoden is learning to step out of the way, becoming an open and clear channel for Reiki to flow. Shoden equips you with all you need to practice Reiki for your own benefit and also to give to family and friends. Content includes: what Reiki is and the purpose of Reiki, Reiki history and principles, the three diamonds energy centres, locating and developing the hara, grounding, the Precepts, 4 empowerments, introduction to working with energy, how to be a clear channel, breathing/meditation techniques, creating a therapeutic space, hand positions for self-healing and treating others. A full, comprehensive training manual provides post course reference. Requirements: students are required to undertake a 21 day period of self-healing practice. Tuition is available privately as 1:1, 1:2 or small groups. All students receive on-going support and access to Reiki share group and Reiki Practice class. Reiki training is held at the peaceful Woodlands Natural Health Centre in Derby. Details of deposits and course fees can be found on the Prices page. Please contact me to enquire or reserve a space. "Amazing course with a truly beautiful teacher"
"A unique day - thank you"
"Delighted with the whole course"